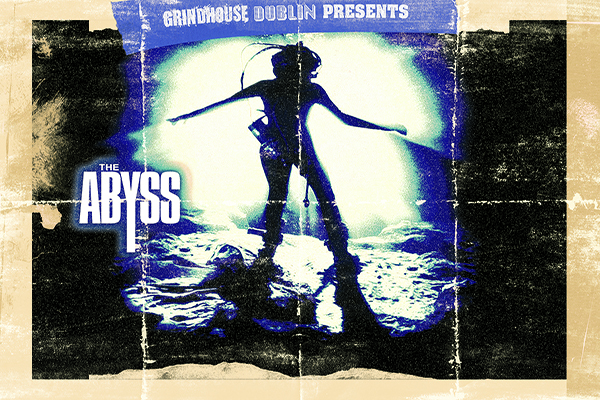 Grindhouse Dublin, in association with Lighthouse Cinema, are proud to present 'Road House' starring the late Patrick Swayze in his most action packed action role! Welcome to Road House! Meet Dalton (Patrick Swayze), the best philosophising bar bouncer in the business. Ever. His job, clean up the Double Deuce bar by "being nice", that is, until he's pushed to breaking point, then, "no more nice guy!" Quickly Dalton discovers that the town of Jasper is under the thumb of crime boss Brad Wesley (Ben Gazzara) who sends in his goons in to rustle up the Double Deuce. Now it's time for Dalton to fight back in this monument of 80's no-holds-barred, throat squeezing, cult action thriller! The film will commence at 10:30pm but there will be drinks and merriment from 9 in the Light House Cinema Bar.